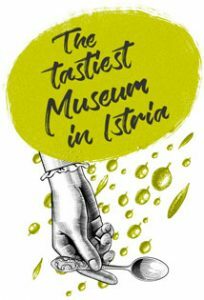 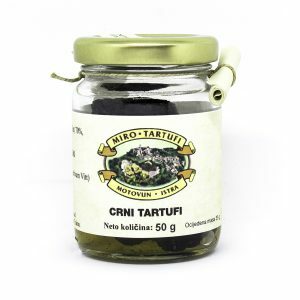 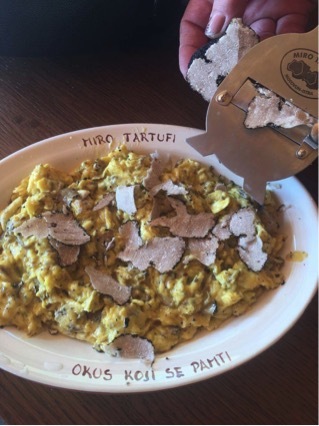 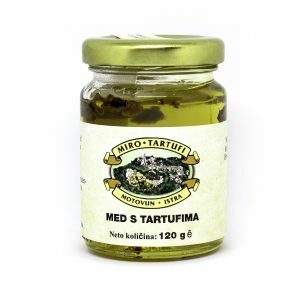 The high-quality Istrian olive oil infused with aromatic black truffles is an exciting addition to any dish. It is a superb match with white meat, fish and salads or simply drizzled over cheese. 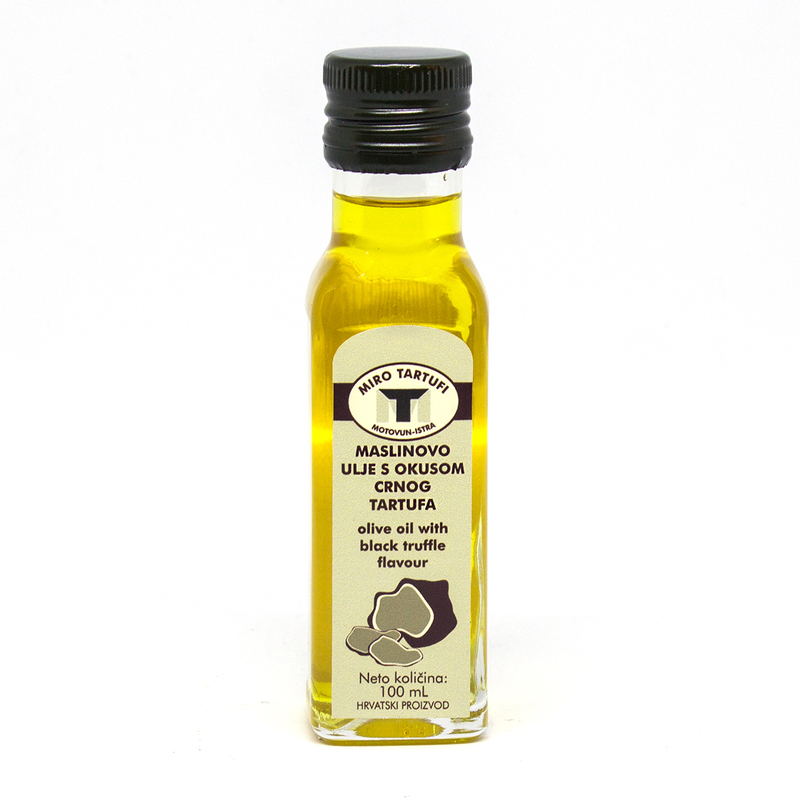 Because of its milder aroma it is better paired with food of mild or medium intensive taste. 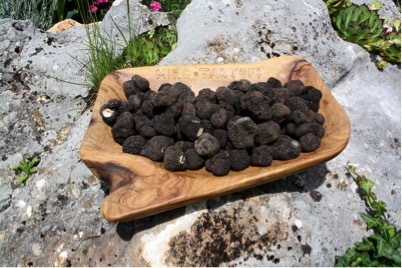 The small traditional family business owned by the Kotiga family is situated at the foot of the medieval town of Motovun which is surrounded by forests known for truffles. 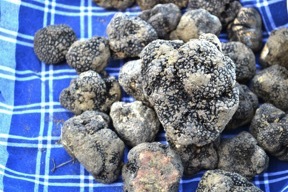 Below Motovun in the river Mirna valley, the appreciated white truffles are growing, as well as the popular black truffles. 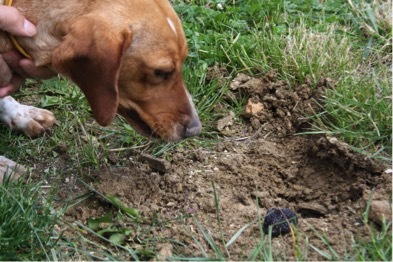 The Kotiga family is hunting for both types of truffles with their family dogs Bela and Nera.